Severin of Langthorne returns to his family's estate to find his family and land in ruin. His father and brother dead, his mother demented, he is the new Baron Louges, an empty title due to the destruction of his world.Meanwhile the Earl of Oxborough, Fawke of Trent, has selected Severin to marry his daughter and only heir. While his new place in society seems enviable, his new wife detests him. 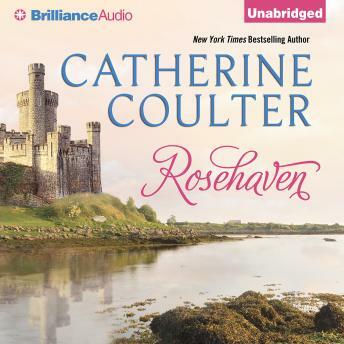 The ill-matched marriage, coupled with 'Rosehaven,' the mysterious property in which they live, presents a challenge once again for Severin.